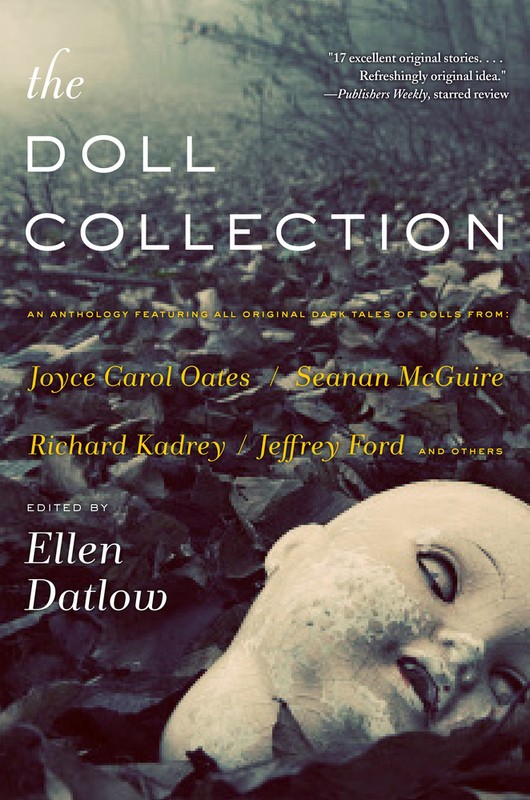 “The Doll Collection”, the latest collection from prolific and esteemed editor Ellen Datlow, isn’t what one might expect given the title and cover. 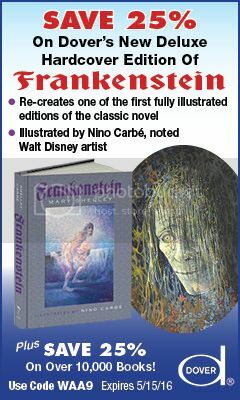 As Datlow states in her introduction, the book contains “no evil doll stories”. While the stories gathered here adhere to that on a surface level, there are a few clever workarounds. 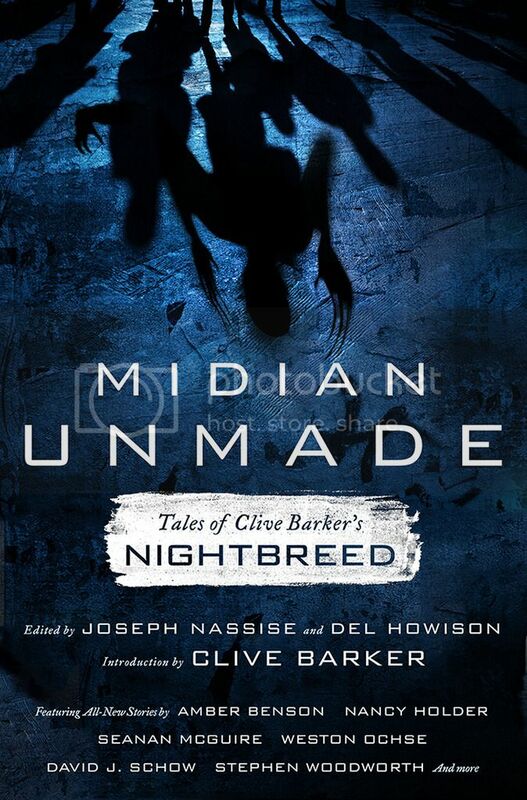 For the most part, though, it holds true: the stories are unique, creative, and come bearing a welcome disregard for genre convention. 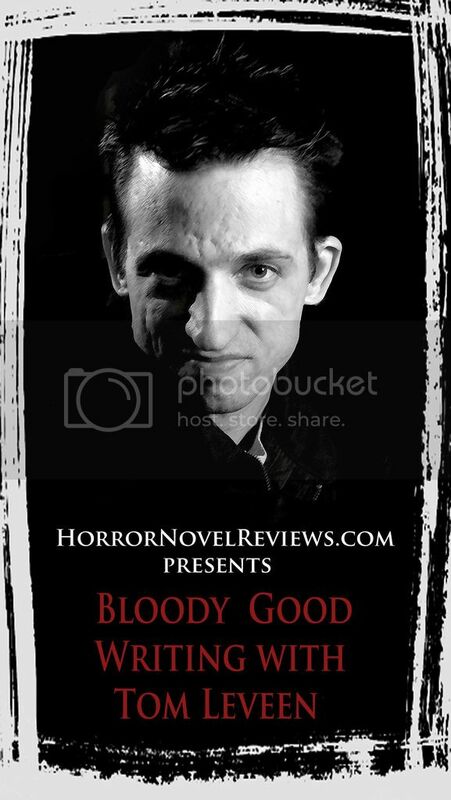 Horror, fantasy (of both the urban and post-apocalyptic varieties), mystery, lit-fic, and various tough-to-classify elements rest well beside each other and are often woven together in the same story. It’s a wild and varied bunch of tales, but the thematic connection holds it all together and keeps things fresh from first page to last. Joyce Carol Oates’ “Doll-Master”, in which the titular character is an ardent collector whose heart seems at first to be in the right place. His mind, however, is decidedly as broken as the pieces in his macabre collection. Richard Kadrey’s “Ambitious Boys Like You”, in which two unfortunate robbers get up close and personal look at some dolls that are anything but cute. The one playing with the dolls has no intention of growing up at all, let alone moving on. Seanan McGuire’s “There Is No Place for Sorrow in the Kingdom of the Cold”, a wonderfully wrought modern fantasy yarn that brings the seemingly odd but ultimately natural-feeling combination of Pinocchio and Pandora. John Langan’s “Homemade Monsters”, in which a troubled, bullied youth finds solace (and perhaps a whole lot more) in the monster movies he comes to cherish. While some of the stories are stronger than others, they’re all fine reads for their own reasons and prime examples of their respective genres. Chilling, thrilling, and memorable moments abound, and there’s a great deal of poignancy running through and between the lines. 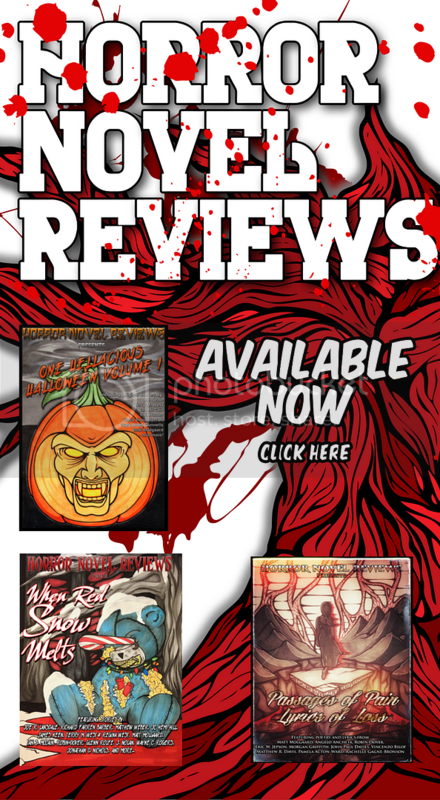 While not typical of the subgenre, “The Doll Collection” is nonetheless a book that horror fans will want to pick up. Recommended.